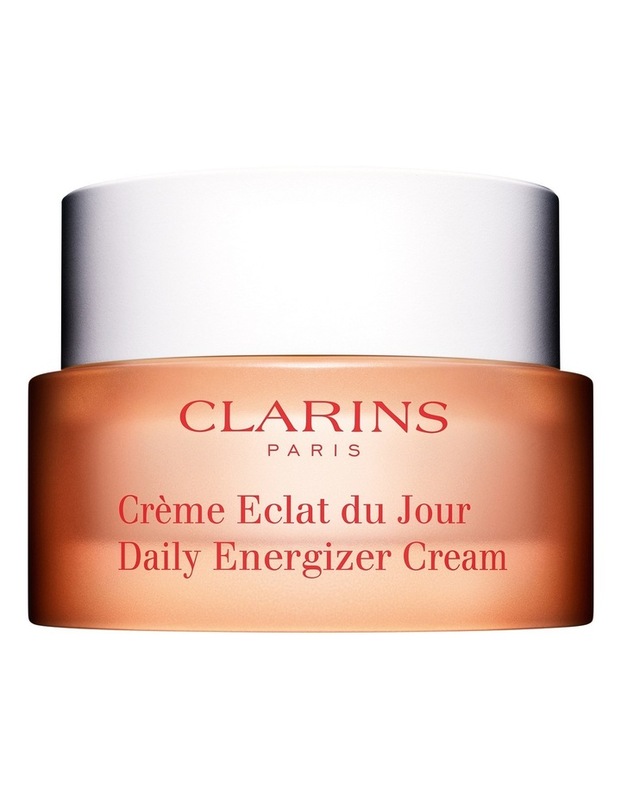 A fine, melting moisturizing cream ideal for ensuring flawless, radiant, fresh-looking young skin. Ensures ideal skin moisture all day long and helps to eliminate minor imperfections. Skin is soft and supple and does not shine. With no oily effect, it is also an excellent make-up base. Skin is perfectly hydrated and your complexion is even, fresh-looking and bright.